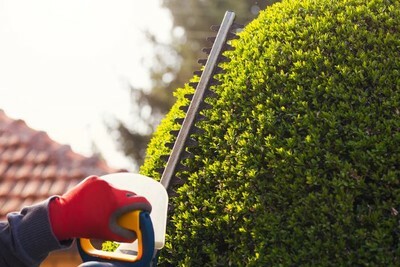 Pruning your shrubbery and trees is an essential piece in maintaining the integrity of your landscape, which is what Clean Slate Landscape & Property Management, LLC does best. Since 2000, Clean Slate Landscape & Property Management, LLC has been providing exceptional pruning services to all of the area. Pruning your trees and shrubbery enhances the appearance and value of your landscaping, but there's much more to pruning than just that. Gorgeous landscaping and pruning is what Clean Slate Landscape & Property Management, LLC does best. We offer superior pruning services to all residents and businesses in the area at competitive rates. Whether its shrubs or large trees, our landscapers are fully equipped and skilled in handling even the toughest pruning jobs. Providing proper care and maintenance for your landscape is crucial. Our team of pruning experts can make sure your trees and shrubs are kept strong, healthy, and beautiful. Call Clean Slate Landscape & Property Management, LLC at (508) 669-7959 for a free quote on your pruning job.